Built around 1958 and originally known as Ol Stoney, the hydro was powered by a Ford Y block. 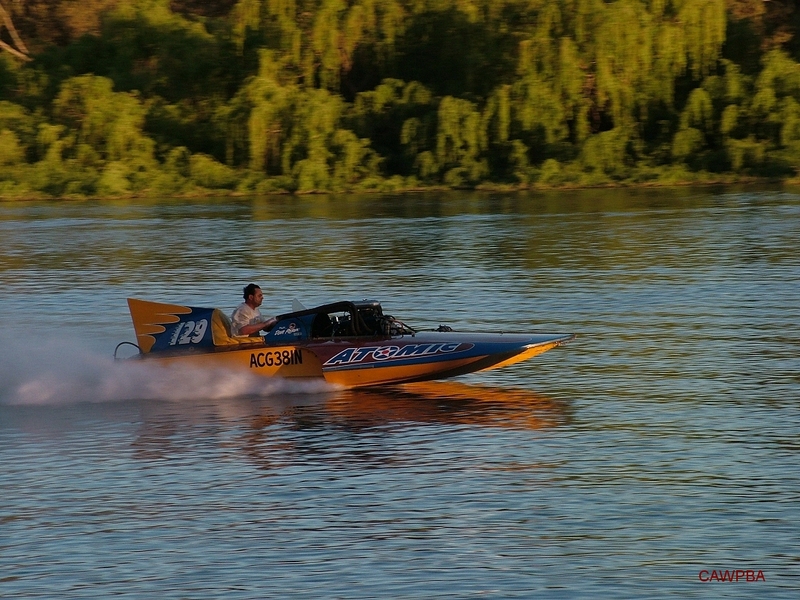 It was owned and raced by Ken Mephan of the Adelaide Speed Boat Club. 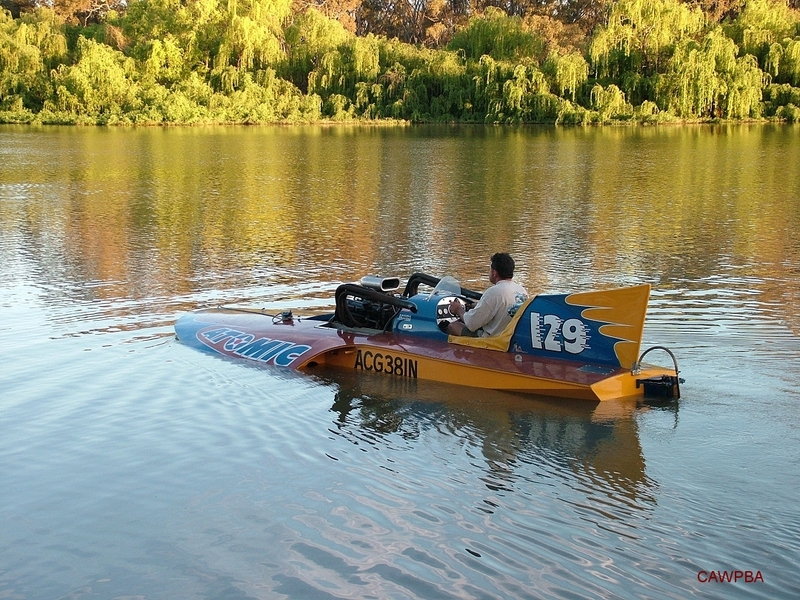 Mepham retired from racing and the boat was sold to another Adelaide Speedboat Club member minus the engine. The the new owner fitted a 253 Holden V8. 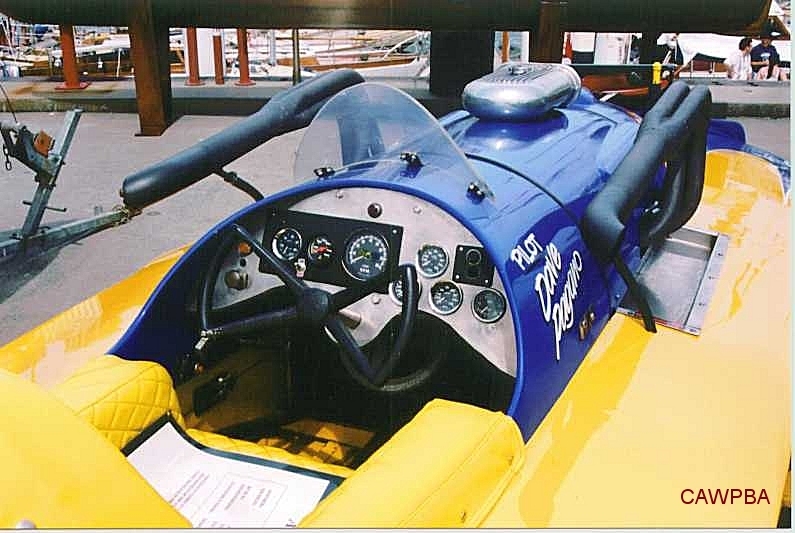 Eventually retired from racing, it was parked in a suburban back yard in Port Adelaide for many years. 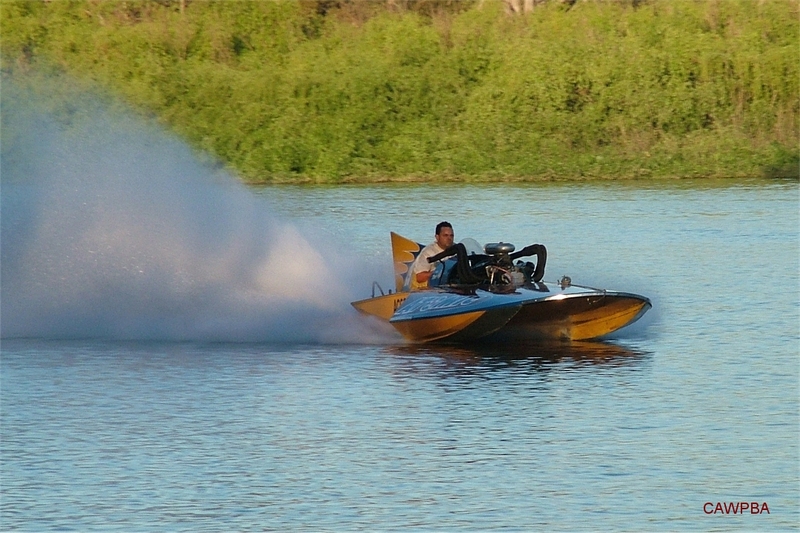 The boat was purchased in 1999 by Dave Pagano and taken to Sydney for restoration. 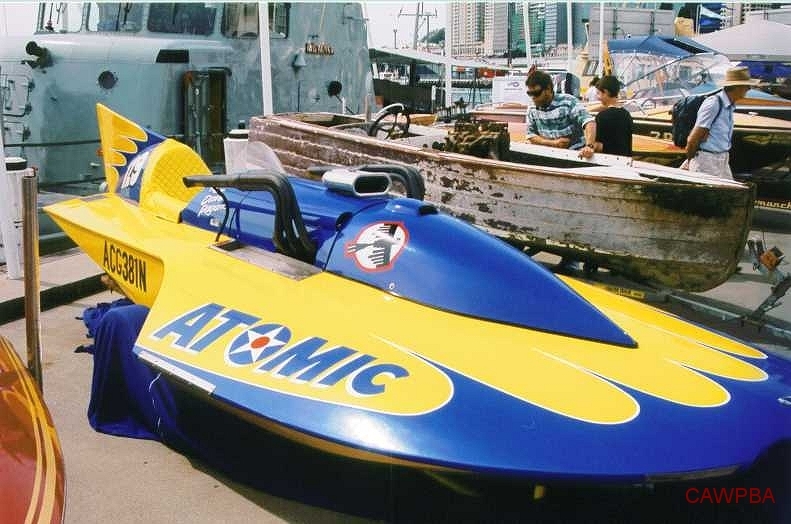 Renamed Atomic, the 253 was retained. The Holden 253 V8 was replaced by a Holden 308 V8, but suffered somewhat with reliability.